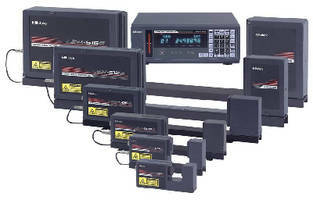 Hardness Tester delivers precise disgnoses. 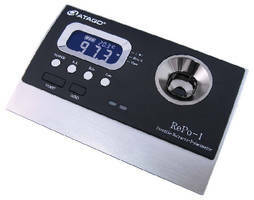 Refracto-Polarimeters feature compact, portable design. Electronic Micrometer offers 0.00016 in. accuracy. Suited for general purpose measuring, Fowler Xtra-Value II features choice of measuring range andÃ‚- large LCD with inch/metric switchable resolution of 0.00005 in. and 0.001 mm. Unit is equipped with direct RS 232 output, absolute and incremental modes, and carbide measuring faces for wear resistance. For repeatability between users, ratchet thimble applies consistent force. 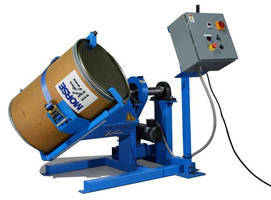 Drum Tumblers agitate contents without opening container. Portable LED Stroboscope uses bright, high-powered LED lamps. 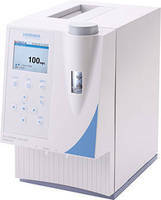 Oil Content Analyzers can deliver measurements in 3 min. 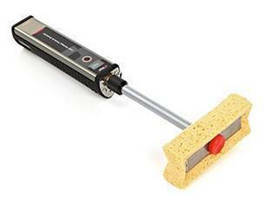 Pinhole Detector inspects coatings on conductive substrates. 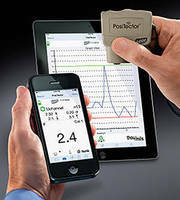 Smartphone Accessory turns mobile devices into PosiTector gauges. 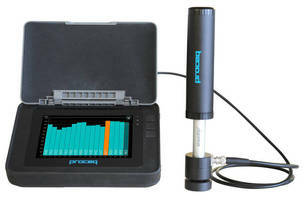 Haze/Transmittance Meter delivers measurement precision.